Limited Edition Harry’s Apparel, available for sale until April 1st. San Diego Magazines Best Restaurants of 2018 Critic's picked Harry's Coffee Shop as the best Diner in San Diego. 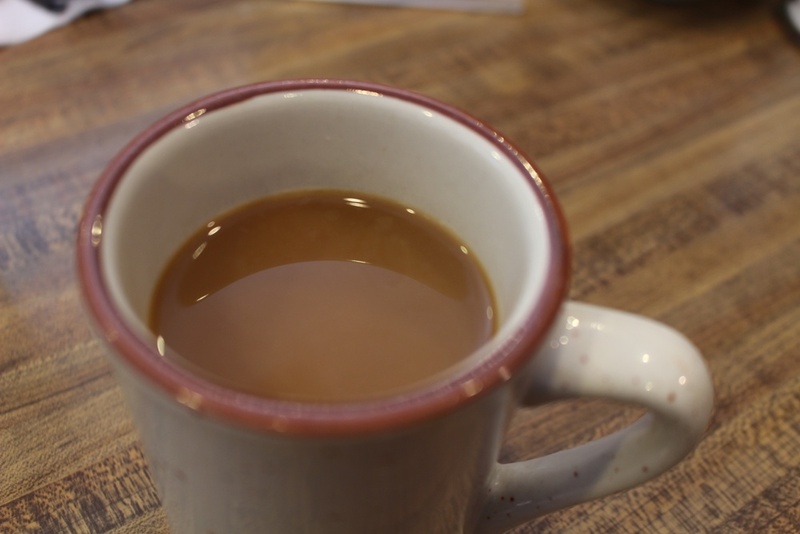 Harry's Coffee Shop is the #4 Diner in America. Discover the history behind our landmark coffee shop. Breakfast or lunch, there's always something for everyone! Drop us a line, find directions, or join our eclub- we'd love to hear from you!